The team at 708 really loves the work of Alexei Bazdarev and Janine Risse. When these two get together, magic is created. 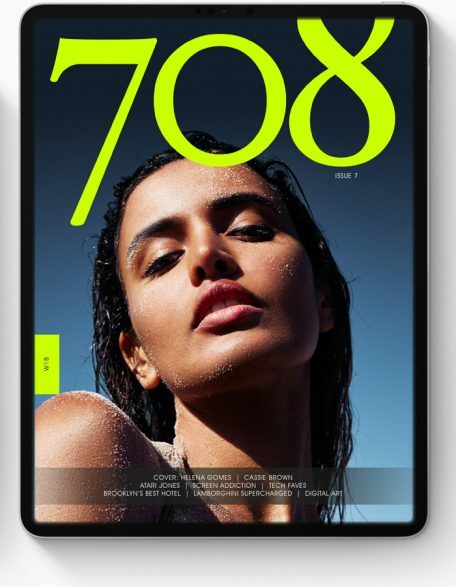 Alexei’s work is also featured inside Issue 6 of 708 Magazine. This week we took a moment to see the latest from these two and it was everything we had hoped for. Check out this stunning new video of newbie model, Milana Makeeva of Wilhemina Miami. We loved the video so much, we decided to share it with our fans. Check it out! ← Nike HyperAdapt 1.0 auto-laces to your foot!